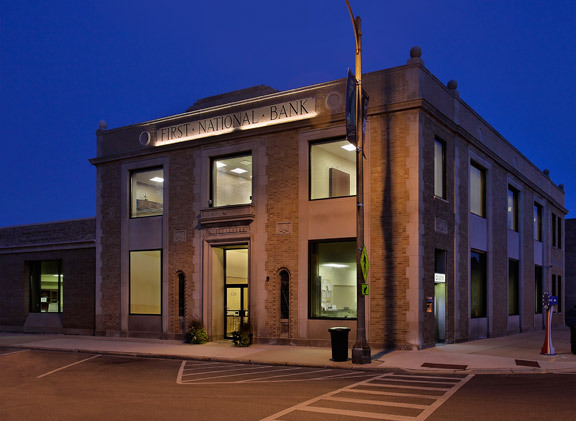 Following up the success of the First National Bank of La Grange Trust and investment project, Mazur+Son was once again called upon to undertake the daunting task of renovating the historic 1920’s era main bank facility. The mechanical infrastructure of the bank had been patched together over it’s long history and finally reached the point where replacement was the only viable solution. Complex phasing plans were implemented in order to keep the bank operational during construction. 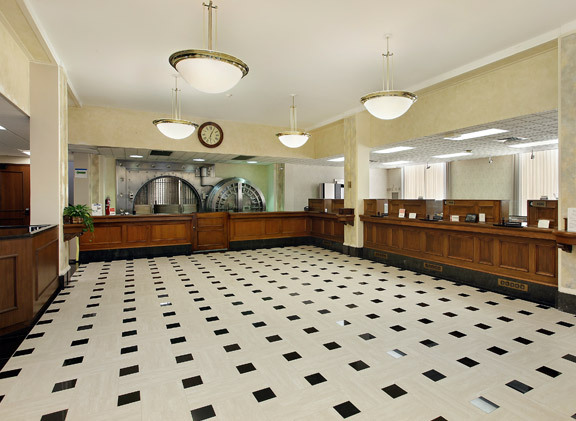 The updated mechanical infrastructure, updated finishes and technological improvements position the bank to remain in their historic headquarters for the next century.